When traveling to Sudbury, Ontario, the Comfort Inn Sudbury East can serve as your perfect base for touring the area or conducting business. Stay just minutes from downtown near a variety of shops and restaurants. Laurentian University, as well as the Science North and Dynamic Earth museums, are just minutes from this Sudbury, Canada hotel. The entire city of Sudbury has much to offer travelers. For those looking for something relaxing to do, take a boat ride on Ramsey Lake aboard the Cortina. There are many special events held in town every year. Sudbury Downs is also minutes away. Guests can go for a stroll on Moonlight Beach or hit the green at the Idylwylde Golf and Country Club. Cambrian Arena is a great place to attend events. Sudbury also features its own permanent live theatre with a variety of plays offered September until May. Visit one of several art galleries or go shopping at one of the city's shopping malls. There are also many excellent lounges and restaurants. Guests of this 100% smoke free Sudbury Canada hotel will enjoy a free Hot Breakfast served in our new spacious breakfast room, free local calls, cold weather hook-ups and a free weekday newspaper. The hotel is also pet-friendly. Business travelers will appreciate Free wireless high-speed Internet access and access to a copy and fax machine. Valet cleaning service is available. The guest-service representatives would be pleased to assist in any way that would make each trip more enjoyable. Plenty of free parking is also available. With great rooms and friendly staff, your stay will be most enjoyable. 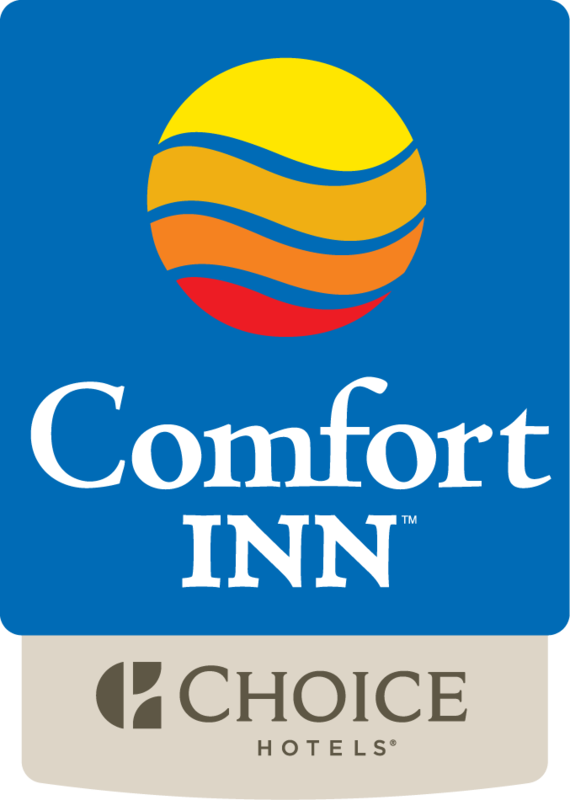 The Comfort Inn East, conveniently located in the Sudbury area, is the perfect place to stay for personal, family and business travel.